If you’re a beer and bird lover – and who isn’t? – I’ve got the perfect event for you. 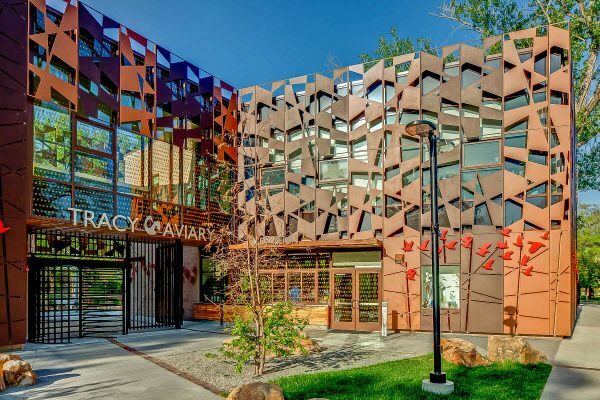 On Thursday, March 1st, from 6 to 10 PM, Tracy Aviary will be the scene of Birds and Brews: Migration Edition, co-hosted by Fisher Brewing Company, Clark Planetarium and Dark Sky SLC. The evening will feature live music, beverages by Fisher Brewing, and handmade art from printmaker Anna Hansen of The Hex Press, all for the worthy cause of launching a new citizen science initiative: Lights Out for Migration. The evening will be spent “enjoying and exploring the night sky with lectures, telescopes, and Tracy’s own conservation biologist to help spot the silhouettes of songbirds as they migrate across the face of the full moon – and we’ll learn how tiny actions can mean life-saving improvements for migrating birds!” say the folks at Tracy Aviary. Fisher beers will be available for $5 and tickets for the event are $15. For tickets and additional information click here. 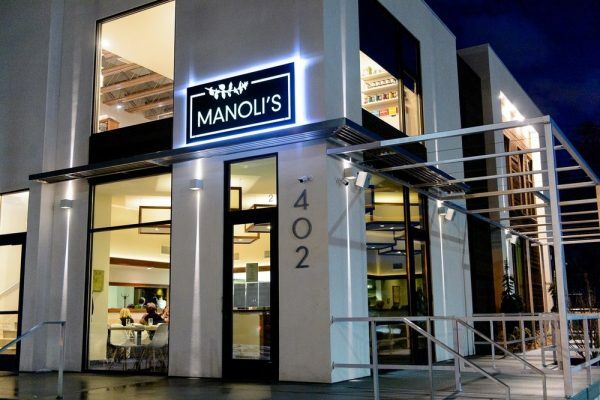 One of my favorite SLC restaurants is Manoli’s. And, many of my favorite wines come from France’s Rhône region. 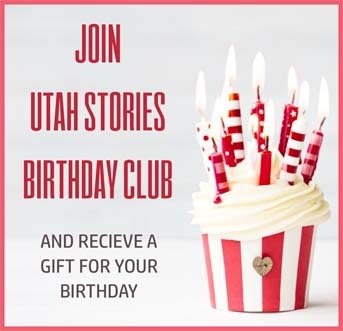 So, it’ll be a no-brainer for me to join Jeff Withey from Young’s Market Utah at Manoli’s on Thursday, March 1st at 7:00 PM for a wine dinner highlighting Rhône grape varietals. The evening will feature six food courses and five wine pairings, priced at $50 for the tasting menu and $45 for the optional wine pairings, plus tax and gratuity. Among the food and drink pairings are grilled wild boar chops with Morgan Syrah; sauteed calamari with pickled peppers and charred green onion puree and Vin Gris de Cigare; grilled Belgian endive and smoked trout with Delas Frere Syrah/Grenache; and more. 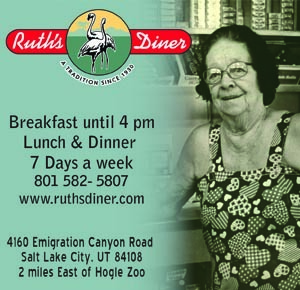 For reservations, call 801-532-3760 and tell them Utah Bites sent you!